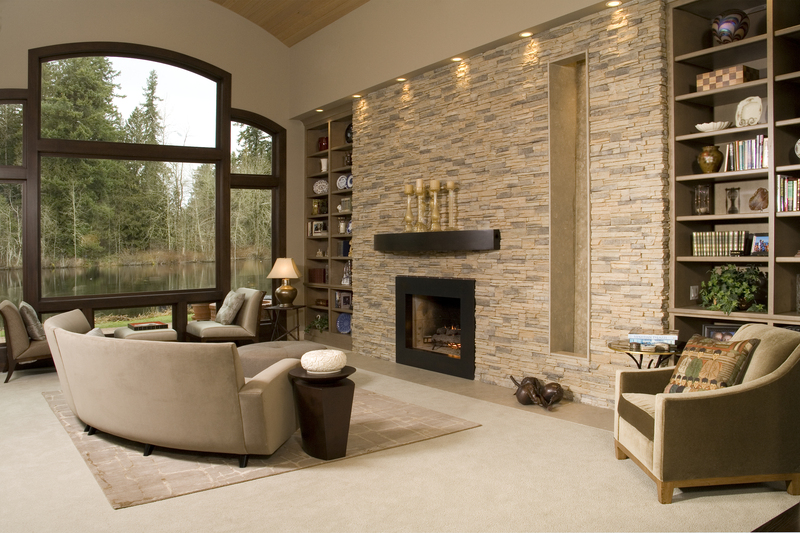 Interior Stone Fireplace offers fireplace solutions with manufactured stone in Ontario, Canada. The company has years of experience installing stone fireplaces to homes and villas. They can help you choose the right stone fireplace for your needs and explain in details why you should choose manufactured stone over natural stone and how to implement it the best possible way with their help. Stone Fireplace Ideas offers fireplace solutions with manufactured stone in Ontario, Canada. The company has years of experience installing stone on fireplace walls to homes and villas. They can help you choose the right stone for your new or old fireplace you want to renovate. Experts will explain in details why you should choose manufactured stone over natural stone and how to implement it the best possible way with the help of Stone Fireplace Ideas. DuraSystems is a North American-based manufacturer Offering a solid background in fire protection, specializing in supplying fire-rated systems and assemblies to the industrial, commercial and institutional market sectors.